LITTLE ROCK—Marsha Masters, a long-time economics educator to local and national audiences, has been promoted to Associate Director at Economics Arkansas, effective June 1. Economics Arkansas is a nonprofit educational organization that has been training educators how to integrate economics and personal finance concepts into the K-12 classroom curriculum during the past 52 years. 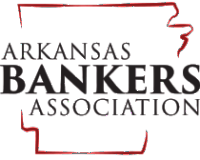 In 2013, it was named the Non-Profit of the Year by Arkansas Business Publishing Group. In her role as associate director, Masters will lead the development of several new initiatives to improve the relevance of Economics Arkansas programs to the needs of teachers across the state. Masters has more than 20 years of teaching experience as well as a master’s degree in education. 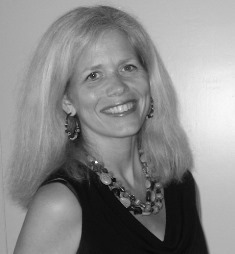 In her position as program coordinator at Economics Arkansas since 2009, she has been responsible for the coordination of the Bessie B. Moore Arkansas Awards Program, the Polly M. Jackson Master Economics Teacher (MET) program and the Stock Market GameTM program, which has grown under her tutelage. Marsha has won multiple national and state economic education awards, and in 2013, she was appointed to the executive committee of the National Association of Economic Educators and to the Arkansas Early Childhood Commission.